Time for another update on events around the globe we think you might be interested in. Tonight, TNW co-founder Patrick de Laive will be in Mexico City to celebrate the last award ceremony of the TNW Startup Awards in Latin America. Make sure you and your company join us on the 22nd & 23rd of August for the TNW Latin America Conference in São Paulo. As usual we’ve updated our list with lots of upcoming tech and media events, and for most events we’ve arranged a special discount. Our goal is to create a compact but complete overview of what’s happening in the tech scene. Grab a steep discount on conference tickets with 40% discount! The GROW Conference brings in founders of fast-growing companies to talk about how the consumer revolution is changing the future of business. The full day conference features speakers from Eventbrite, Box.net, Modcloth, Zendesk, and more speaking about how they’re keeping up and staying relevant in a new era. Spend the week in beautiful Vancouver meeting your future business partners, investors, and mentors. TNW readers can get a $50 dollar discount by signing up here. If you are a developer and you think that you have the right skills, the perfect solution, and a sassy creative mood that can take this six hour web app development challenge, then the WebGeek DevCup is the perfect chance for you to show what you’ve got! This is a great opportunity for all web development enthusiasts to put forth their best ideas, feel challenged, get recognized, and have the most fun in a day! 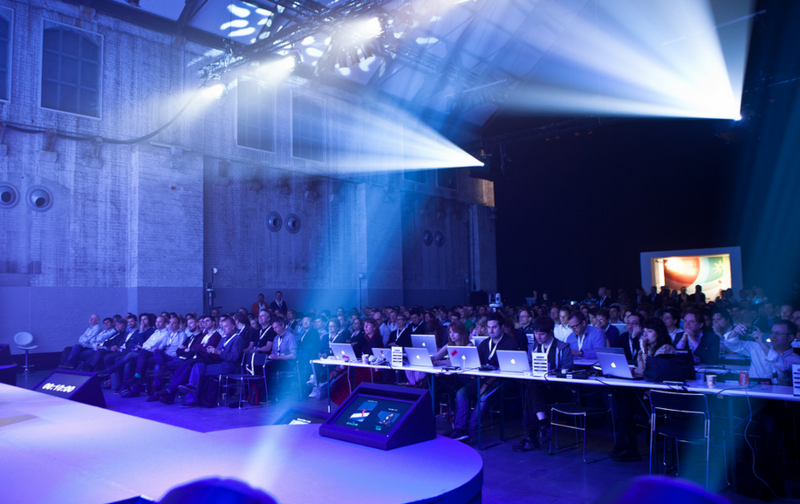 TNW readers can get a 20% discount on tickets here.